Document storage has become it's own recognized industry. At A-1 Document Storage & Shredding, LLC. we provide professionally rendered document/record storage and shred services. 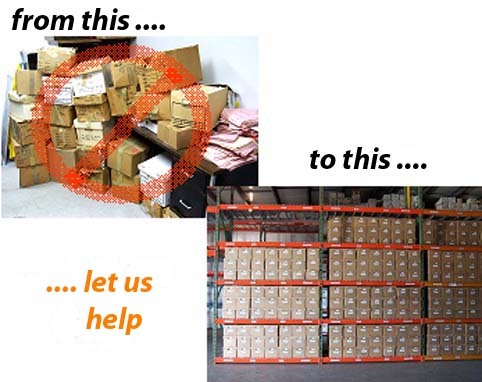 Through the use of barcode technology, each box is stored among 1,000's of other boxes and found within a few moments of request. This type storage not only documents each boxes activity but also provides HIPAA compliance standards for restricted access and total anonymity. Shredding services are performed in a secured room limiting only the technician's and customer representative access during the process.